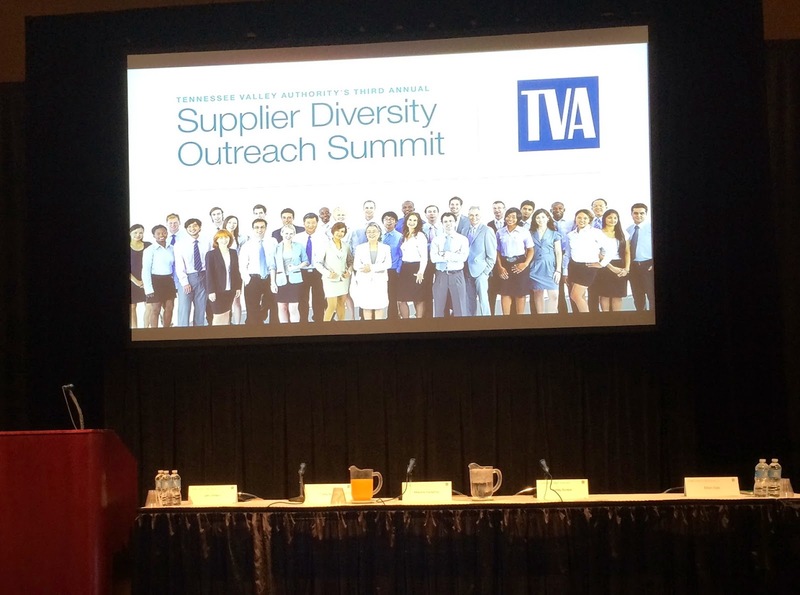 Link Resources had the pleasure of exhibiting at Tennessee Valley Authority’s 3rd Annual Supplier Diversity Outreach Summit Wednesday April 29, 2015 at the Von Braun Center in Huntsville, Alabama. 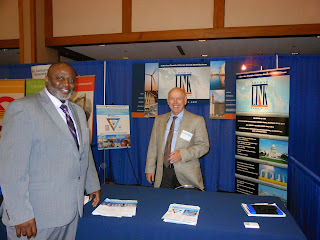 With Teledyne Brown Engineering and LSINC we make up Team Teledyne whose MSA consulting contract provides TVA with unparalleled support for Nuclear, Renewable, and Fossil related strategic support. 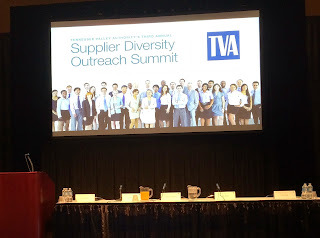 We enjoyed communicating with the TVA’s small business teams within TVA and connecting TVA’s needs with our service offerings.